hd00:15Very attractive red bubble sparkling black soda carbonated juice. 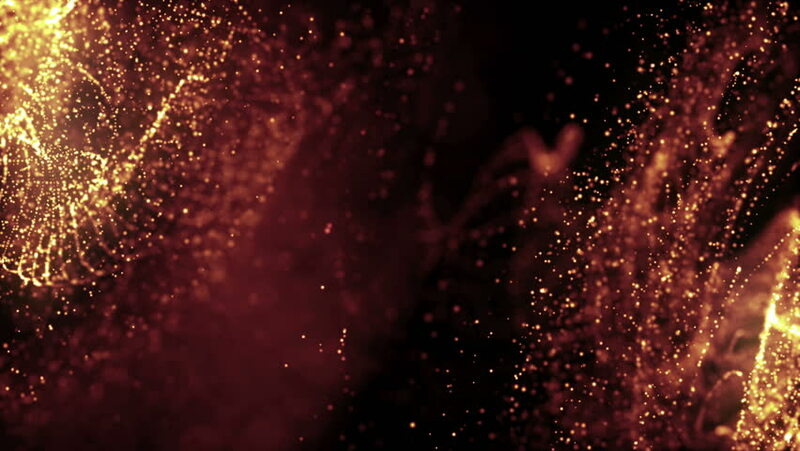 4k00:20Animated rising or flying and spreading upward and quickly dissolving a lot of star looking sparks as if from very intense magic use or strong glowing fire embers with mystical effects. hd00:12Loopable galaxy with nasa images.